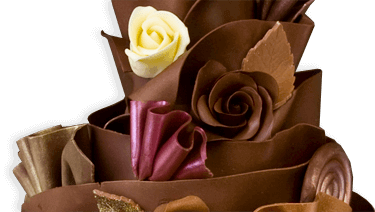 Beautiful bunch of 16 mix flowers With 500gm Chocolate truffle cake. 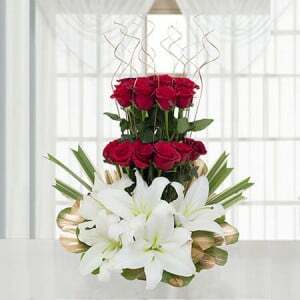 Flowers are the adorable creations of the god to make you feel fresh when you see it. 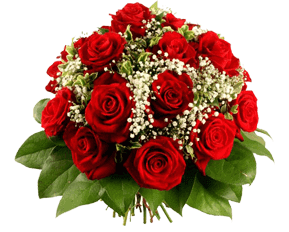 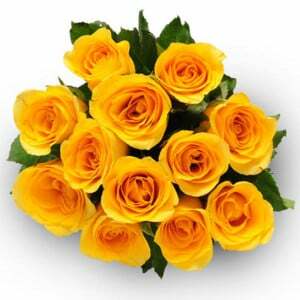 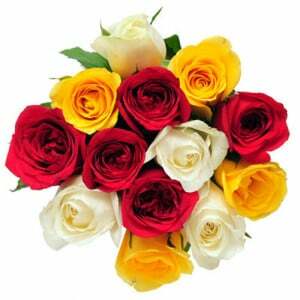 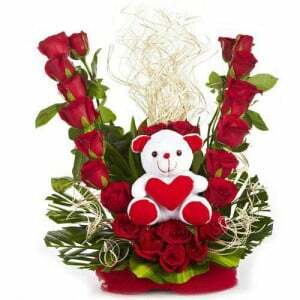 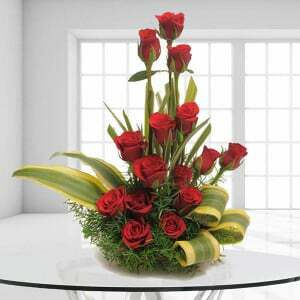 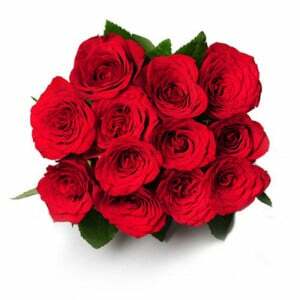 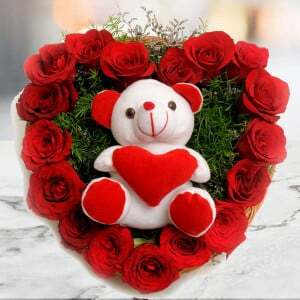 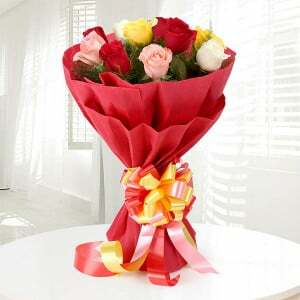 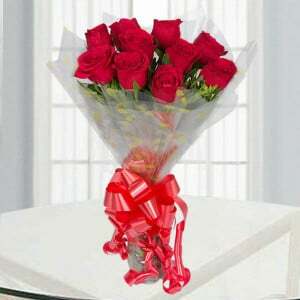 So, buy this beautiful Breathless bouquet to your loved one to make you memorize always. 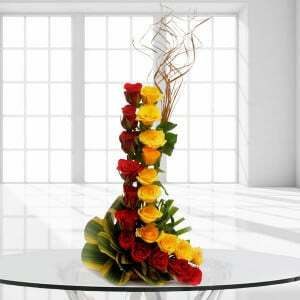 This flower bunch is also available with the tastiest 500 gms of chocolate truffle cake to make the occasion special.